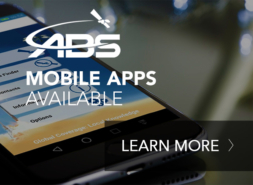 ABS offers a complete range of services to enterprises, governments, broadcasters and telecommunications providers across the globe. 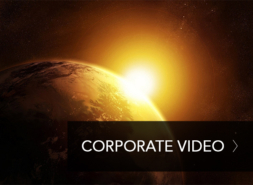 Our innate knowledge and experience in the satellite communications sector means that our services are creative and can maintain pace with industry trends and customer requirements. Whether you require broadcast, data or telecommunications services, you can rely on ABS to provide you with cutting-edge affordable solutions, no matter where in the world you are.